Brighten your days and light up your nights. 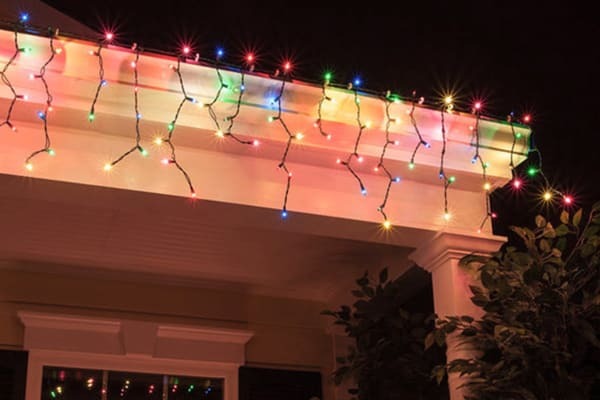 Trade gutters for an unforgettable glow with these hanging string lights. Transform your home into a lightshow for the evening, with the easy-to-install Solar LED Decorative Curtain Lights. 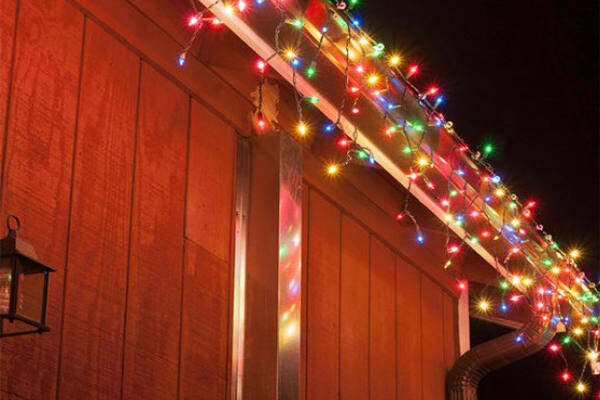 Each set of 100 bright, white lights form an eye-catching display, no matter where you choose to hang them. Enjoy an exciting ‘boost’ to your lighting with your light’s very own ‘flash mode’, or enjoy the stable, classic ‘steady-on’ mode. Powerful lighting displays don’t have to bring with them exorbitant electricity bills, these decorative sets of lights are fully-rechargeable, solar-powered batteries. Enjoy sun-fuelled lighting, for up to 8 hours every time your unit has reached its full charge.